Exceptional bartending and attention to detail makes an occasion of any kind memorable and enjoyable, especially when hosts can relax with full confidence. John Potash Catering bartenders are fully certified, trained professionals who are committed to delivering the perfect bar service catering, tailored to your taste, budget, event size and style. From small backyard weddings to large scale corporate events and fairytale weddings, we can personalize your mobile bar experience. When you need flawless beverage pouring, masterful mixology, and drink presentation to make your private event visually astounding, you can count on us to deliver a sophisticated experience tailored to meet your budget and match your vision. We offer host and cash bar options and a variety of drink designs for every taste. 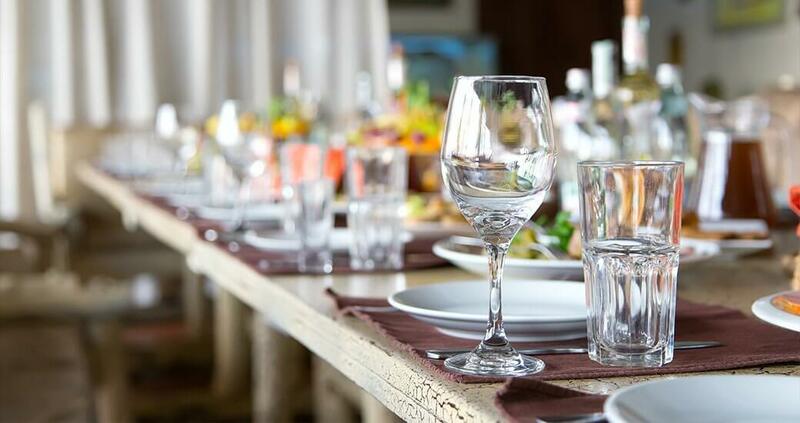 John Potash Catering also carries general and liquor liability insurance so you can enjoy yourself to the fullest, knowing your guests’ tastes are professionally satisfied. When your event ends, John Potash Catering professionals are there to clean up the bar, leaving your home or venue bar area sparkling clean, just as it was when we arrived. After party cleanup is probably the last thing you’ll want to do after an enjoyable evening with your guests, so leave that to us. You’ll love our efficiency and attention to detail. Large gatherings, intimate private functions, or something in between, John Potash Catering’s bar service and seasoned, well-dressed wait staff experts are the number one bartending connoisseurs for any size special event. Our project management skills coupled with our commitment to innovative and fun new drink pouring techniques and presentation set us apart from the rest.